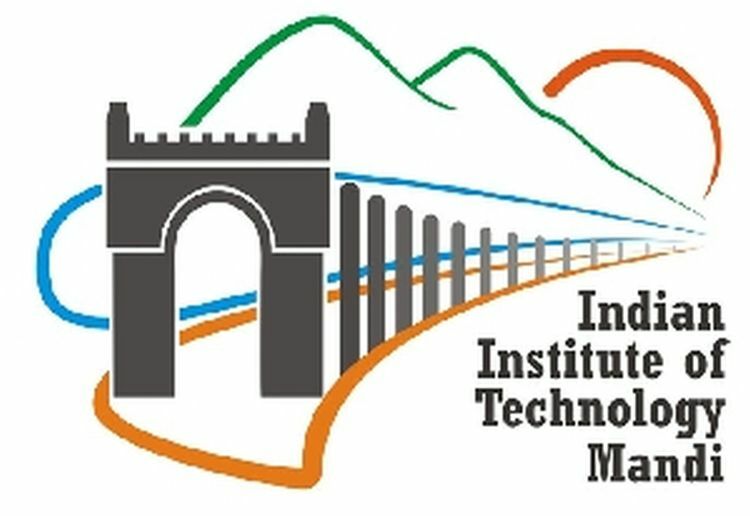 Kamand: Prestigious Indian Institute of Technology Mandi celebrated its 3rd Convocation Ceremony today at its permanent campus at Kamand. In the Convocation Ceremony, a total of 115 students received their degrees: 105 B. Tech. students, 7 M.S. (by research) students, and 3 Ph.D. scholars. The efforts and achievements of exceptional students were recognized and rewarded. Sachin S. Bhat was awarded the President of India Gold Medal and institute Silver Medal for overall excellence in academics and top performance in Computer Engineering. Prashant Prazapati was awarded Director’s Gold Medal for all around excellence in academics and extra-curricular activities. Prazapati was also awarded the Balasundaram Endowment Prize for German. Ingale Swapnil Sushil received the Institute Silver Medal for top performance in Mechanical Engineering; and, Nidhi Manoj Makhijani got the Rani Gonsalves Memorial Medal for best performance among girl students of B. Tech. batch. Earlier, M. Natarajan, Chairman, Board of Governors, IIT Mandi, declared the Convocation open. 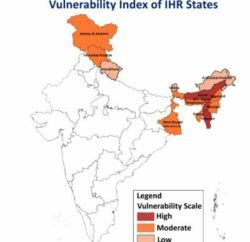 Prof. Timothy A. Gonsalves (Director, IIT Mandi) presented IIT Mandi report. 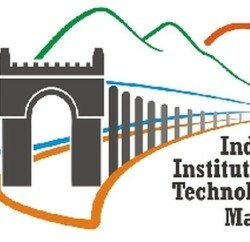 The Director emphasized the development of IIT Mandi in the past six years, both on academic and administrative fronts. Prof. N. Sathyamurthy, Director, Indian Institute of Science Education and Research, Mohali was the Chief Guest on the occasion. Graduating students also taken a pledge to utilize their knowledge in the service of India in its march towards a just, inclusive, and sustainable society.